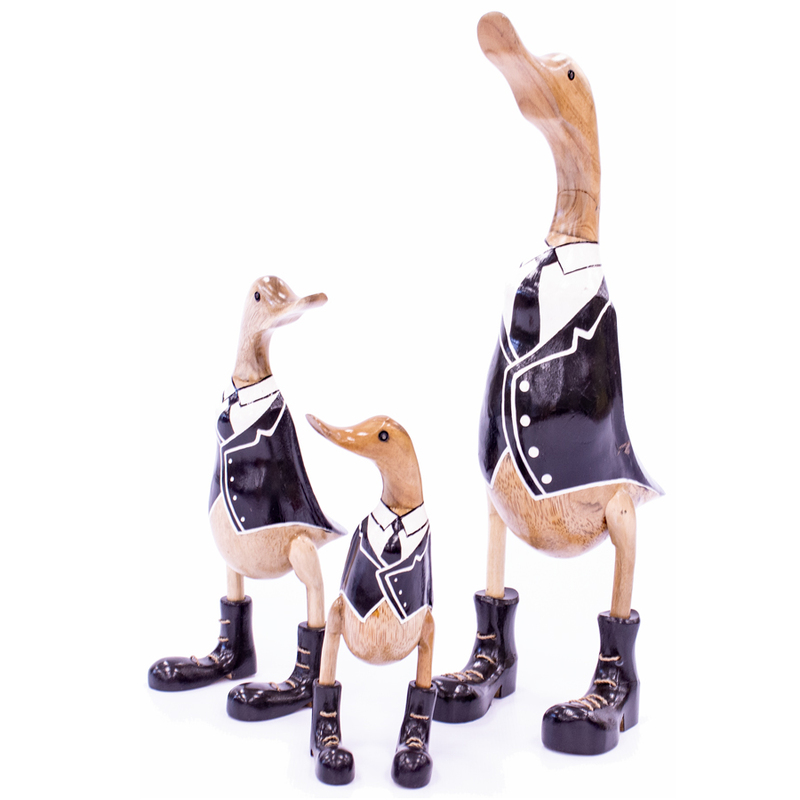 JAVA| These painted Ducks in Tuxedo and Boots are fun and original. 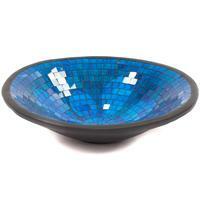 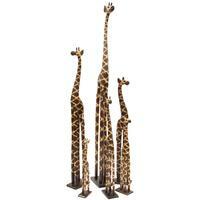 Beautiful crafted from timber, they are a combination of quality and quirky making the perfect gift. 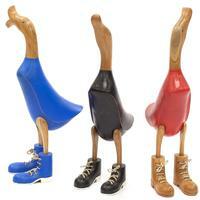 These painted Ducks in Tuxedo and Boots are fun and original. 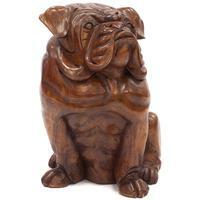 Beautiful crafted from timber, they are a combination of quality and quirky making the perfect gift.